A change in your health care situation isn’t always an easy thing to deal with. A personal care assistant can help in many ways during this time of transition, always showing you kindness, understanding and respect while maintaining your dignity. 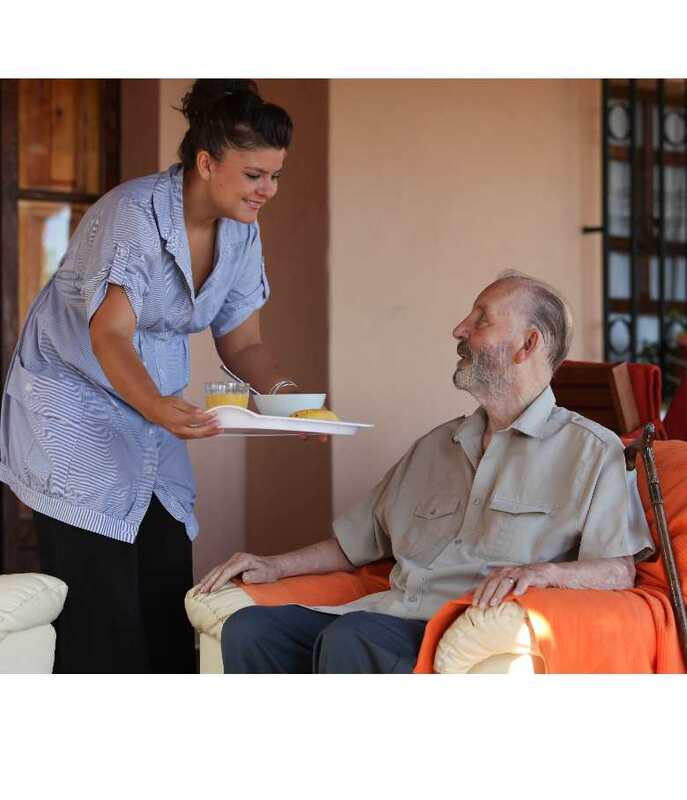 Would you like us to serve nutritious meals for a loved one?